The motorized electronic garage door opener opens and closes your garage door. 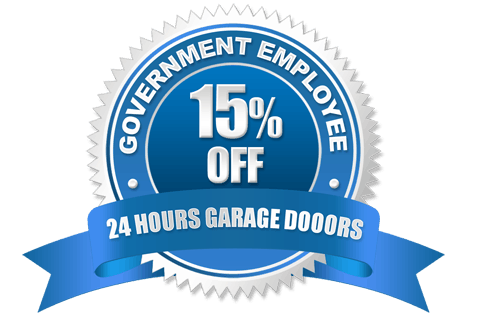 Garage door springs provide the door lifting power and the garage door opener controls how far and the force with which the door opens and closes. It is also holds the door closed in a lock position providing security. It is usually controlled by a switch on the garage wall or remote controls and more recently smartphone apps. It is important to properly calibrate and repair garage door openers for proper garage door operation and security. Unbalanced and broken garage door springs can lead to damage of garage door cables and garage door openers. 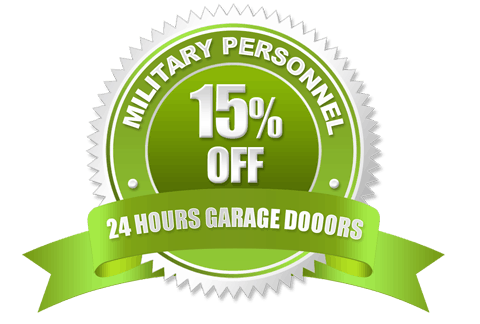 24 Hours Garage Doors will repair, replace, program and/or adjust your garage door opener to maintain smooth and safe operation of your garage door. We can also recommend and install more advanced controls. 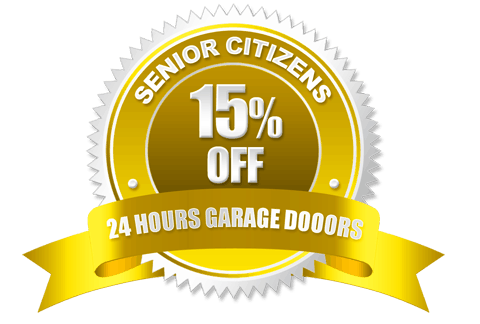 Did you forget to close your garage door and want to remotely close it after leaving your home? We can help.